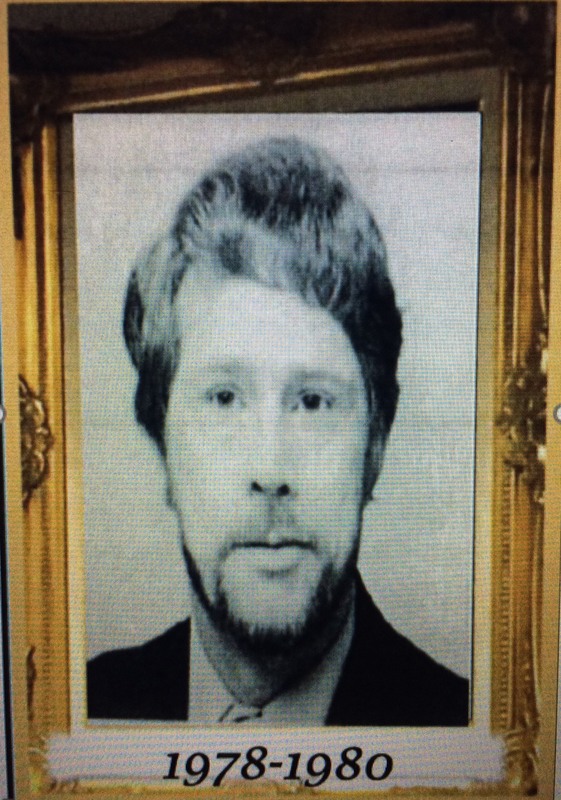 In the mid-1970s, the city of Columbus was growing by leaps and bounds. 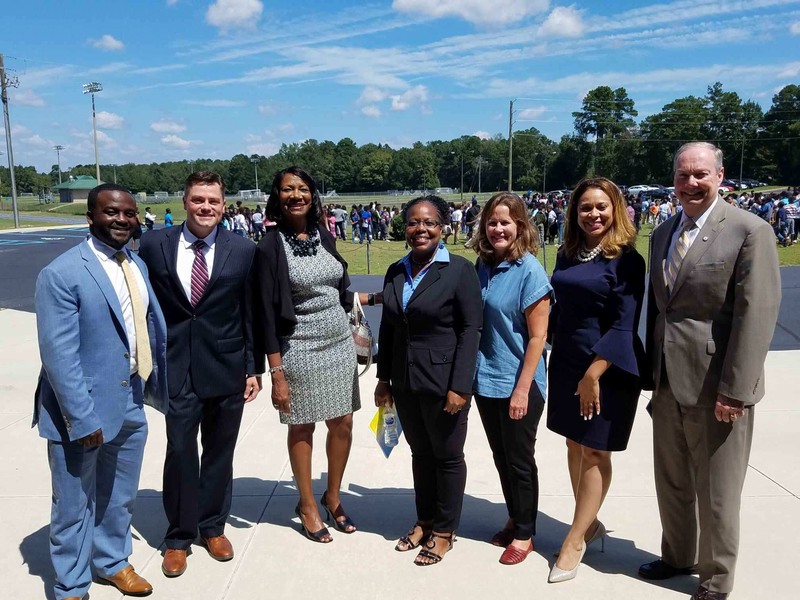 New housing subdivisions were established and the Muscogee County School District needed to accommodate the educational needs of the children who lived in Northeast Columbus. 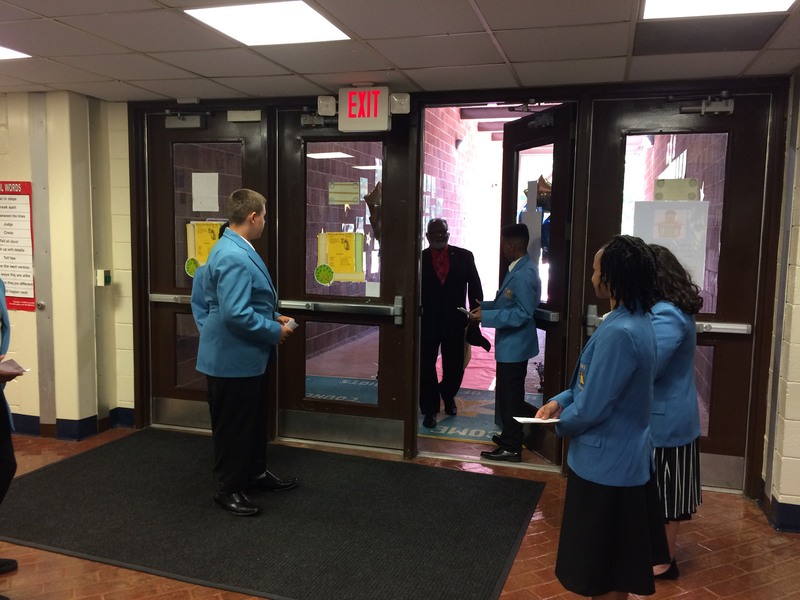 On November 17, 1975, the school board approved the resolution for a junior high school properly named Eastern Junior High School at 2900 Floyd Road. 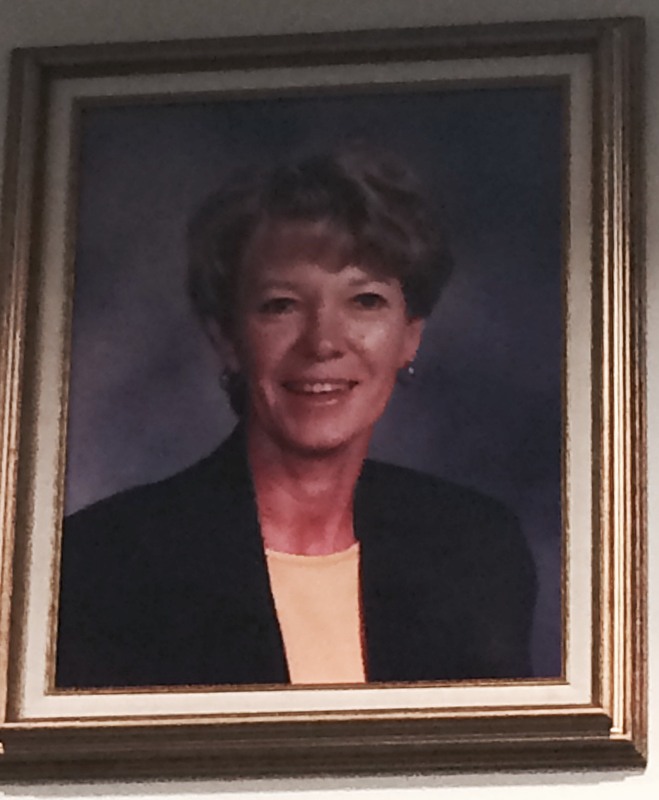 Dr. Jimmy Riddle was named the first principal of the school. 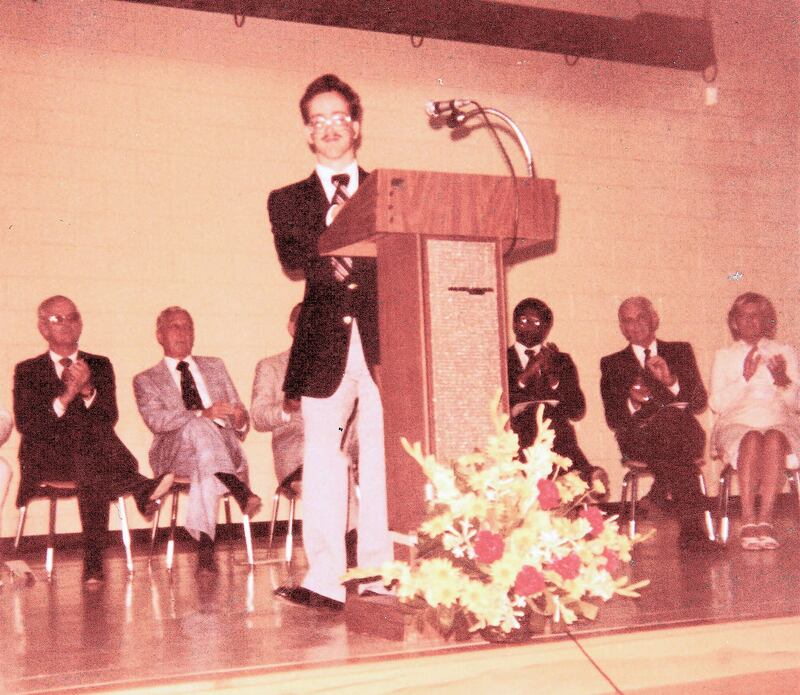 On August 21, 1978, the school board accepted the certificate of completion on the premiere junior high school. 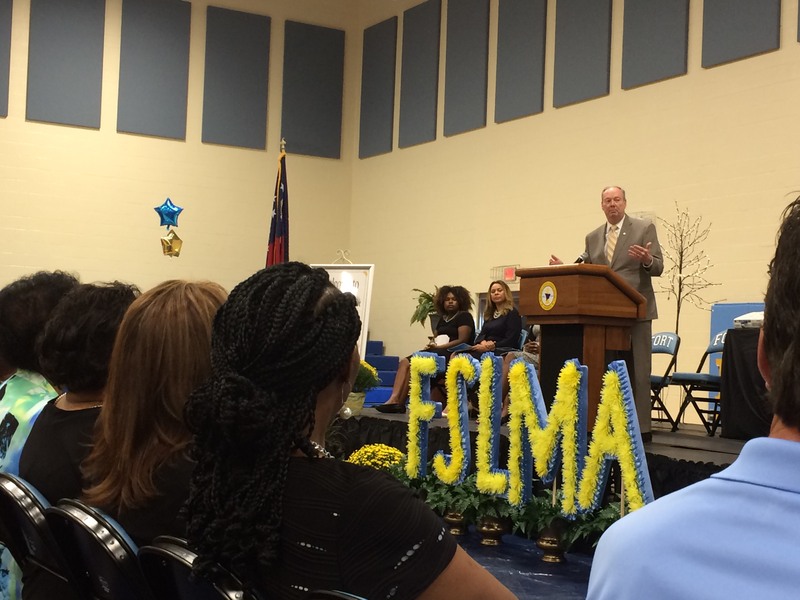 It was a state-of-the art edifice with the newly-adopted open classroom learning environment. 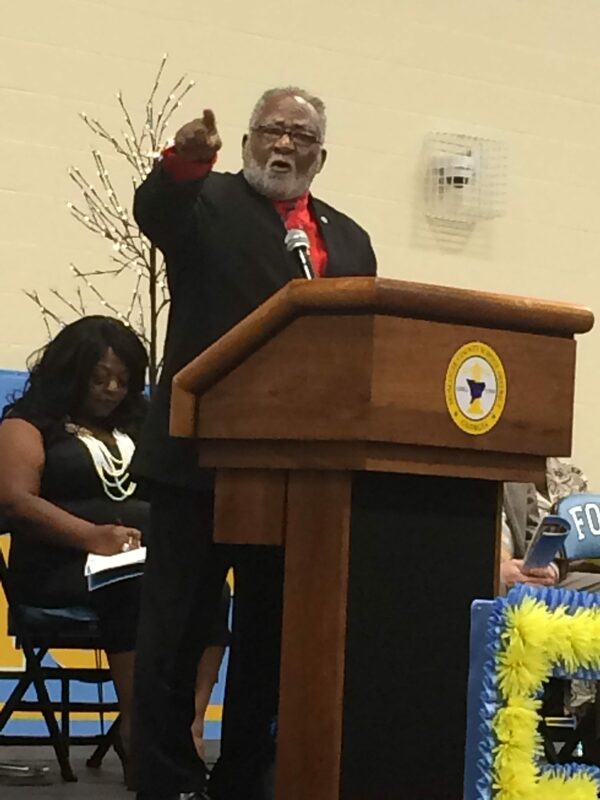 On January 16, 1978, Eastern Junior High School was appropriately named Judge T. Hicks Fort Junior High School after former Muscogee County School District Board chairperson and judge of the Chattahoochee Judicial Circuit. 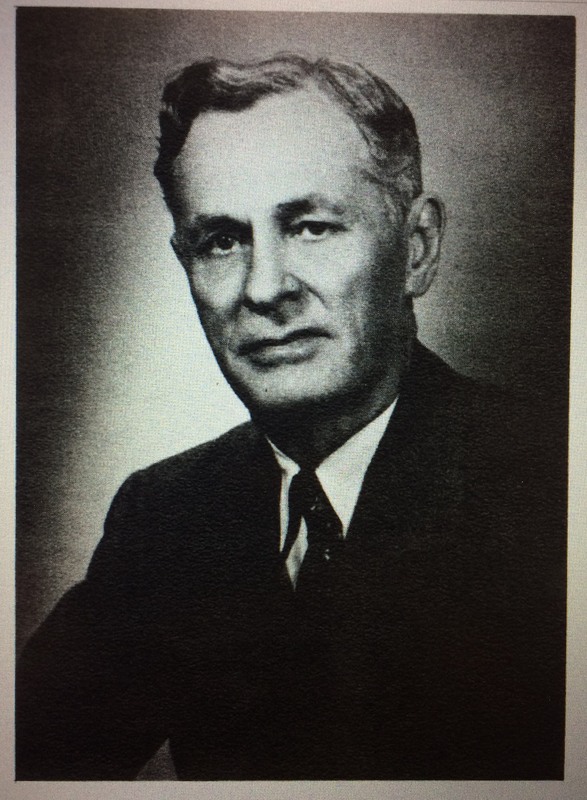 Judge Fort was a member of the Board of Education from 1910 until 1941, serving as the chairman from 1924 until 1941. 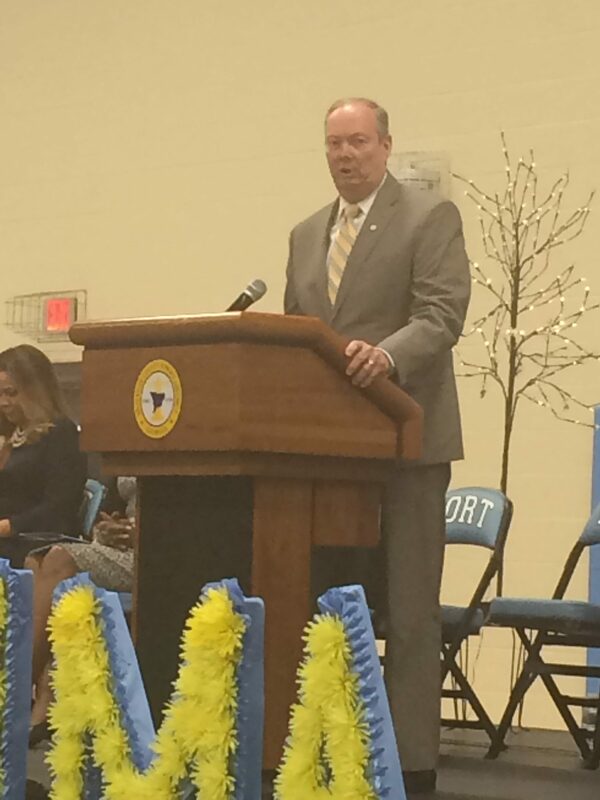 Judge Fort’s family was gracious enough to bequest the land for the construction of the school. 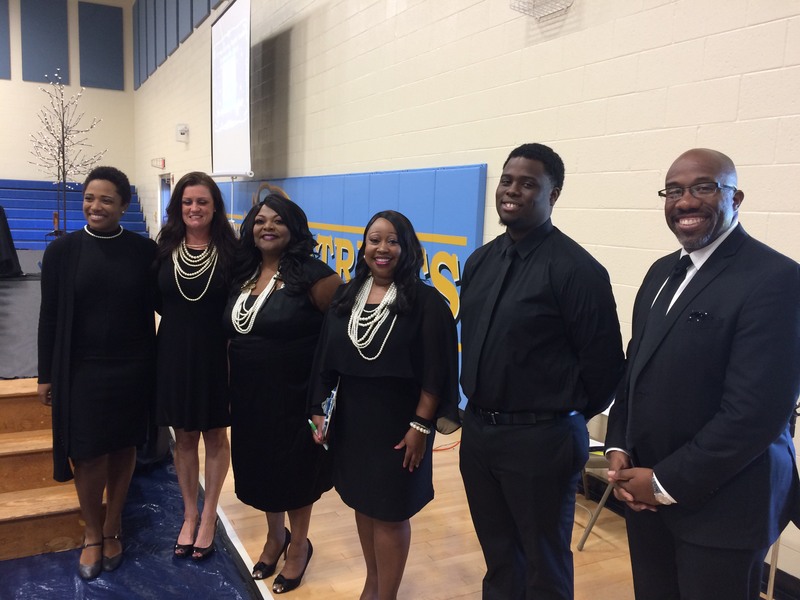 Under the leadership of Principal Dr. Riddle, Assistant Principals Mr. Paul D. Jones and Mr. Paul Orr, the following faculty members were appointed: Mrs. Anita Walters—Guidance Director, Mrs. Lillia Bernard—Counselor, Mrs. Ruby Tucker—Mathematics Department Chairperson, Mrs. Harvery Anderson—Science Department Chairperson, Mrs. Shirley Hughes—Social Studies Department Chairperson, Mrs. Nancy Gavin—Band Director, Mrs. Patricia Rogers—Choral Director, and Mrs. Betty Floyd—Librarian. 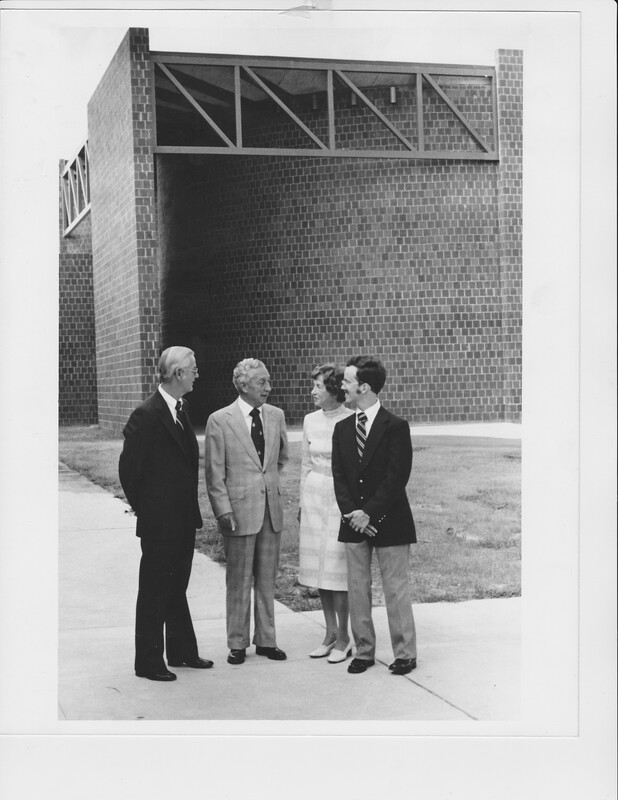 The dedication ceremony was celebrated on August 31, 1978. 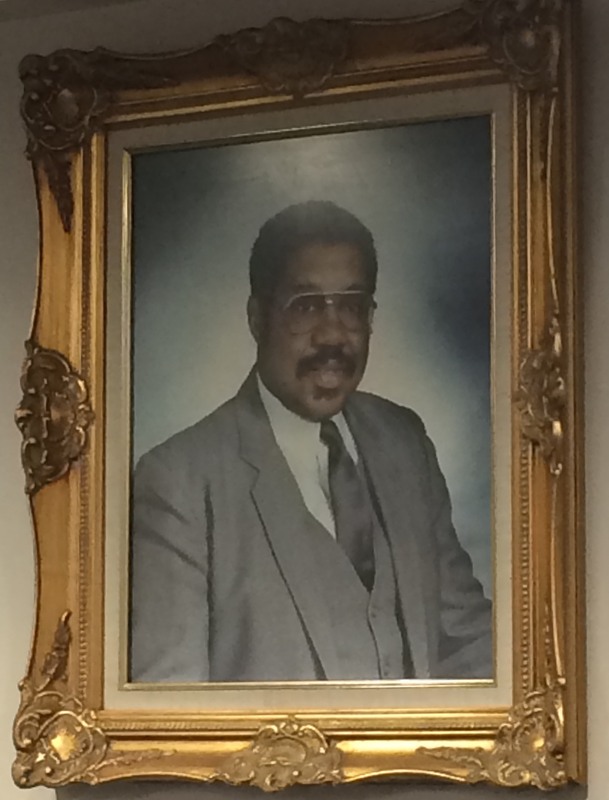 On February 18, 1980, Mr. Paul D. Jones was appointed as principal of Fort Junior High School. 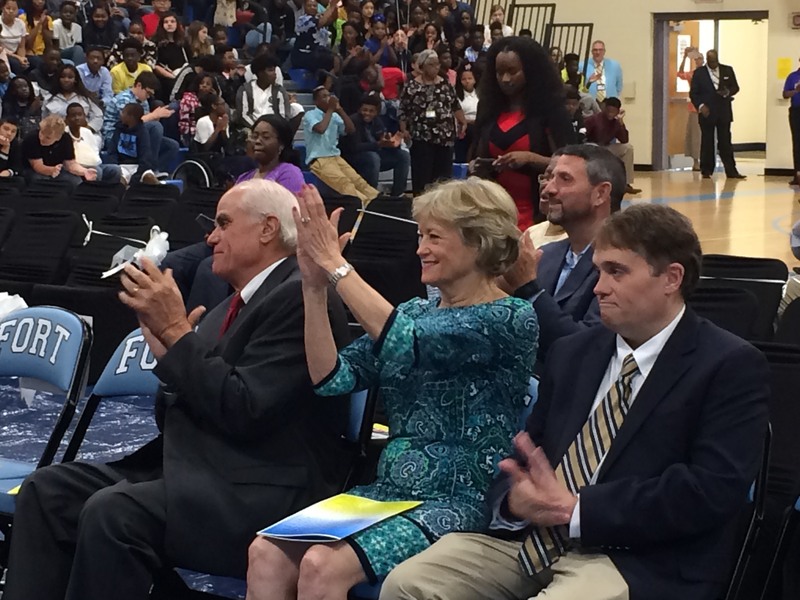 Under his leadership, Fort received the beautifully designed Nathan Patterson Planetarium, where students from across the school district could experience the solar system. 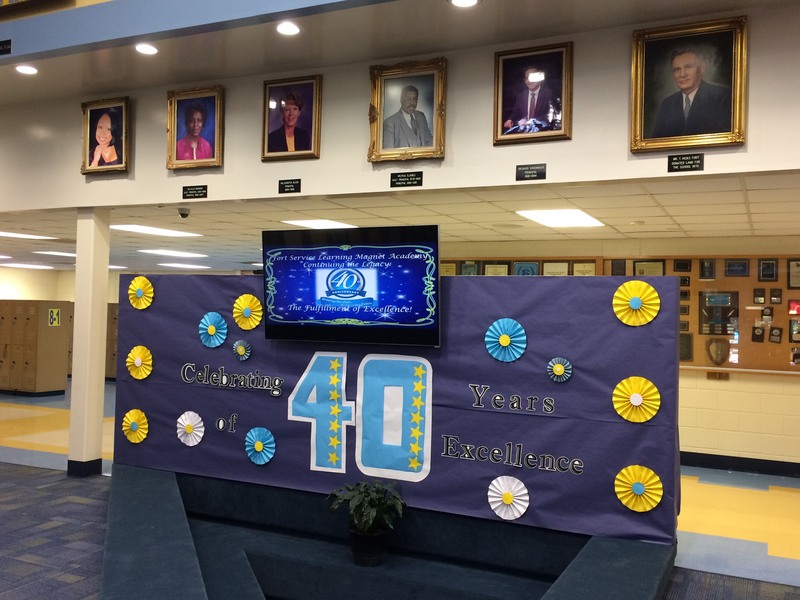 Fort Junior High also received several commendations academically and athletically, the most coveted being a School of Excellence in 1985. 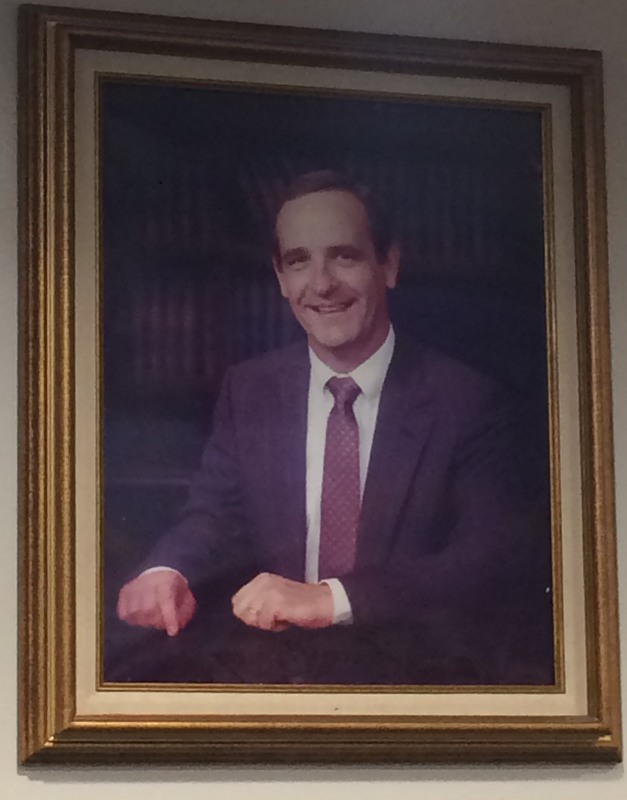 He served tirelessly until his demise in 1991. 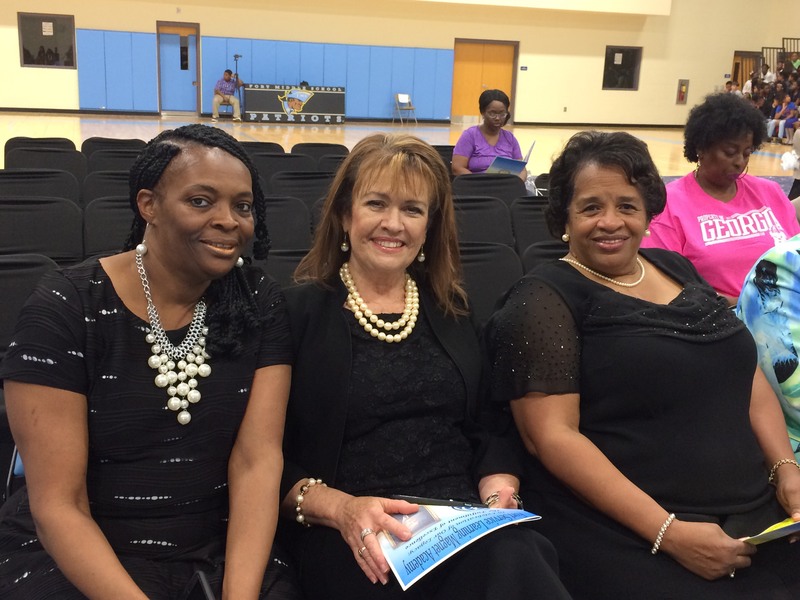 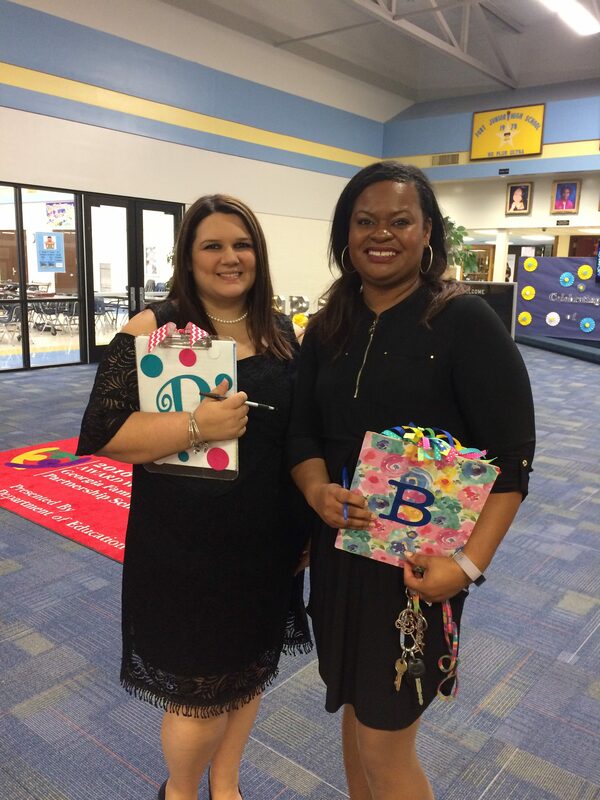 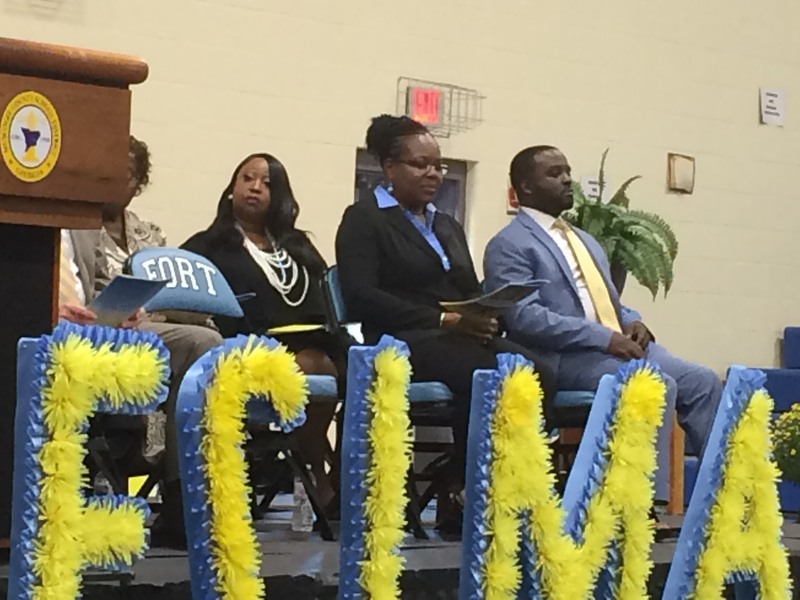 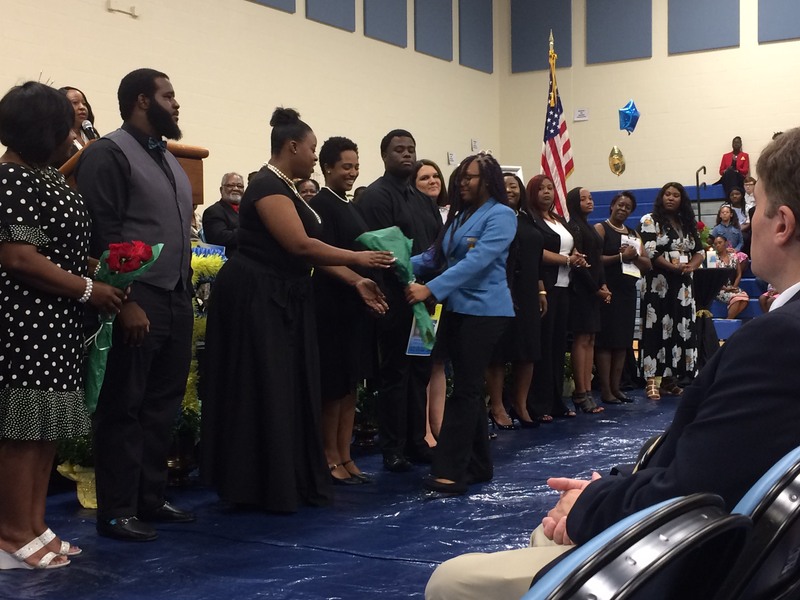 Fort’s legacy of excellent instructional leadership was carried out by principals Dr. David Schumacher, Ms. Jennifer Allen, Mrs. Lillia Bernard, and currently Mrs. Sonja L. Matthews-Coaxum. 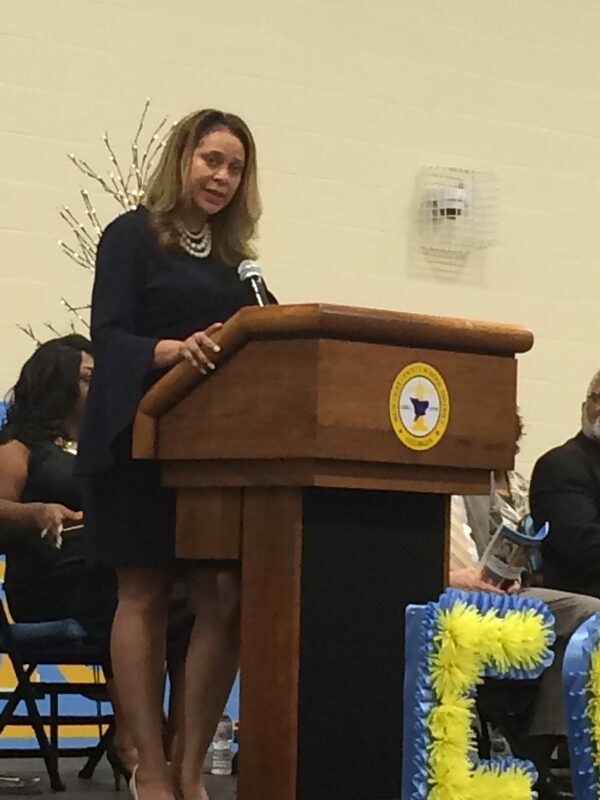 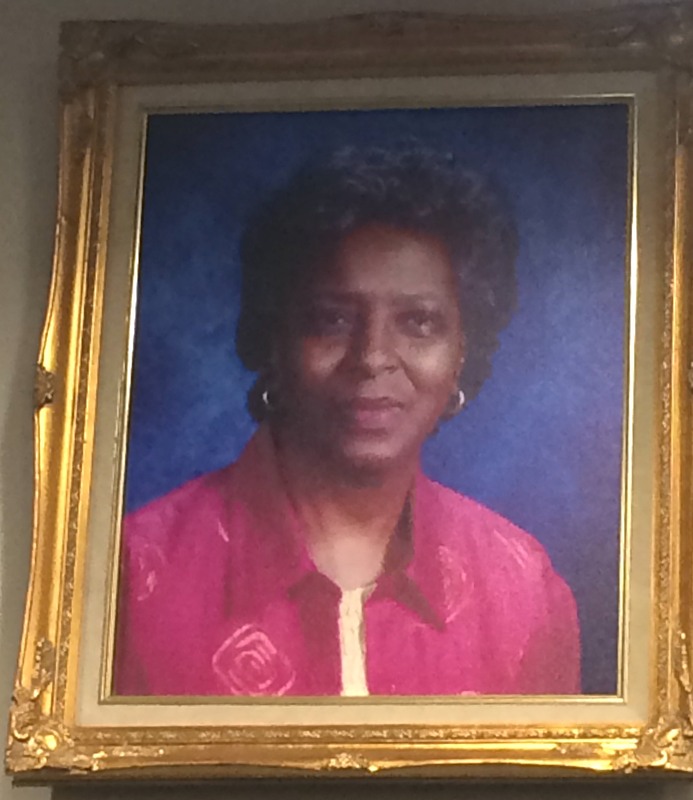 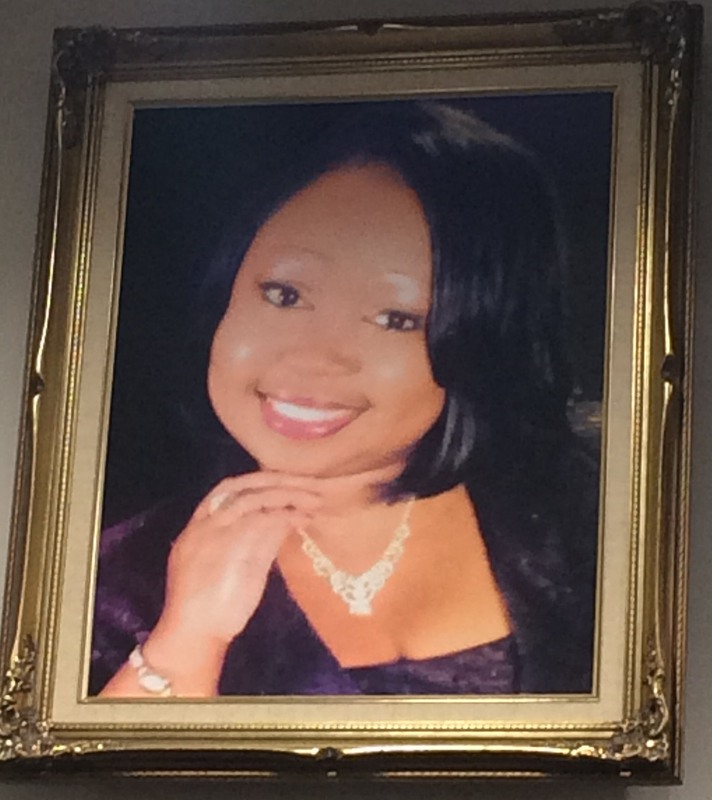 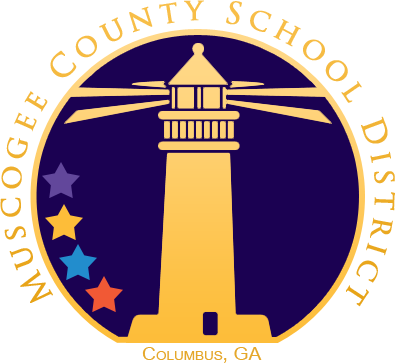 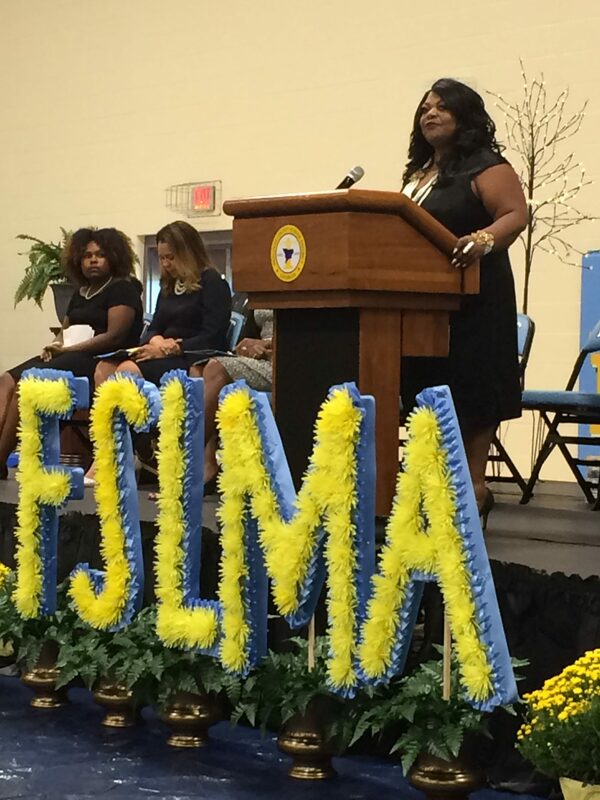 Mrs. Matthews-Coaxum is an award-winning leader who has received numerous accolades on a state and national level. 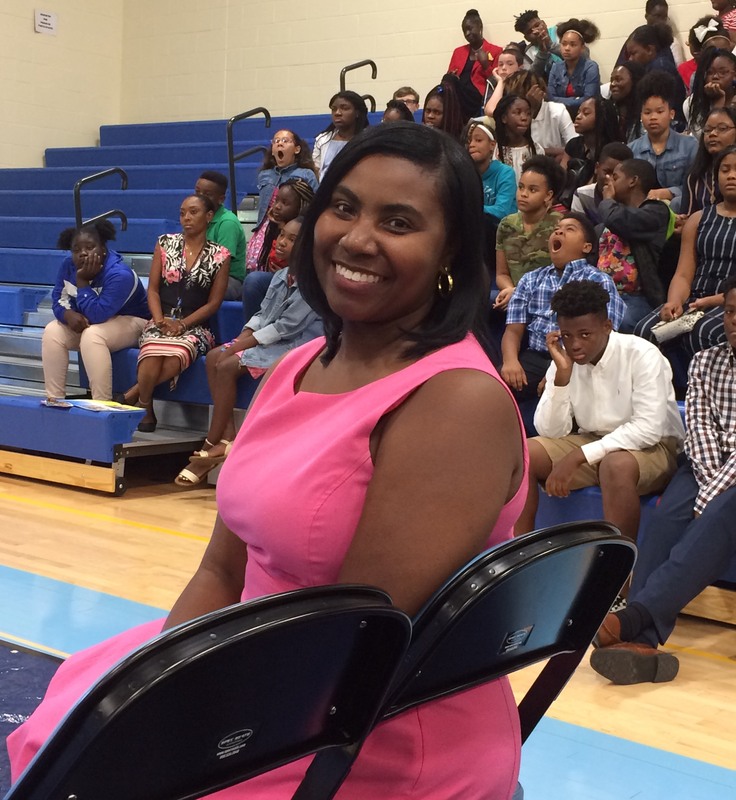 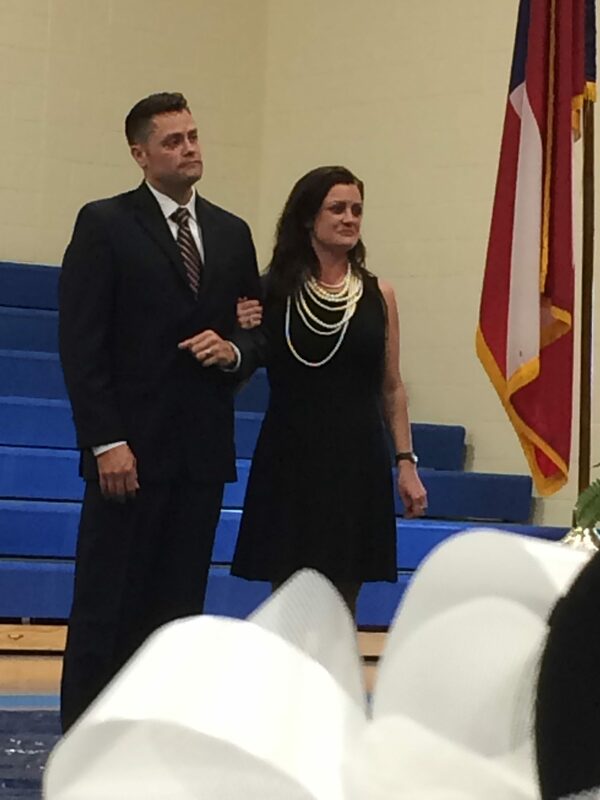 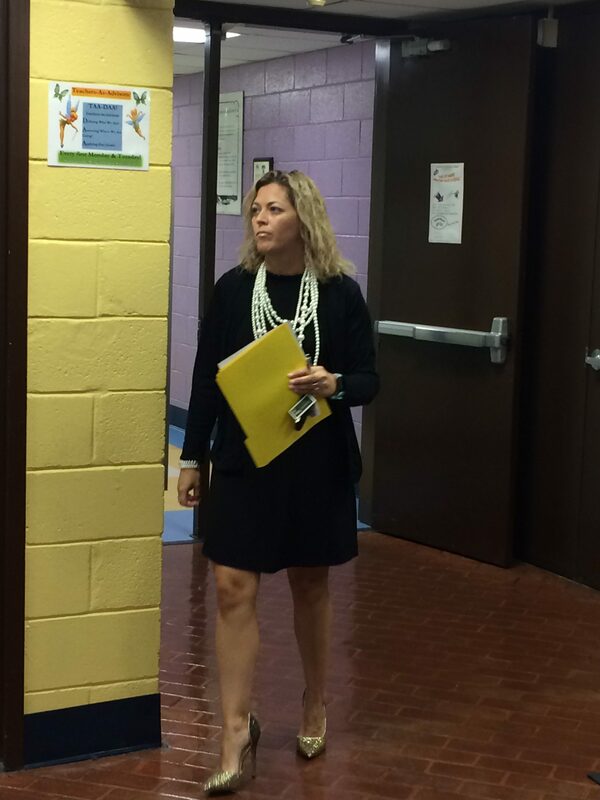 She has been named a finalist for Principal of the Year twice for the state of Georgia, as well as a Top 10% Administrator from the Governor’s Office of Student Achievement for the State of Georgia. 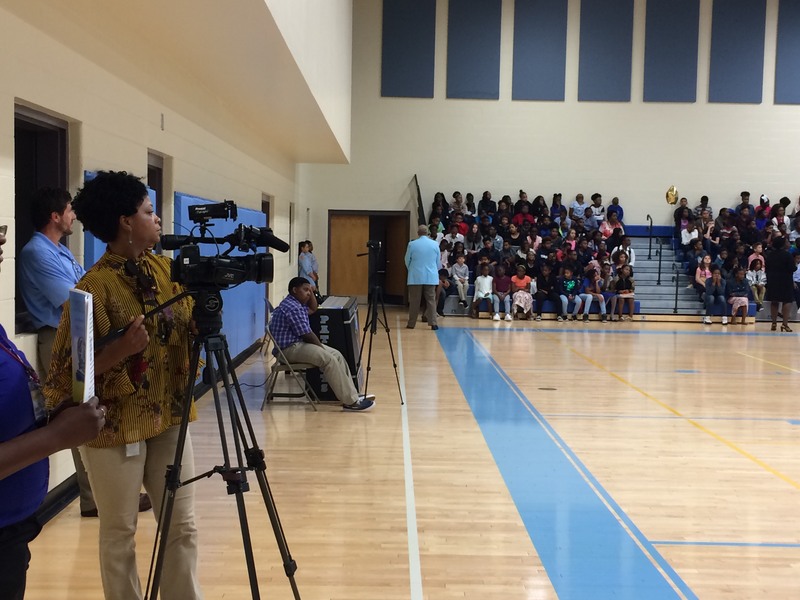 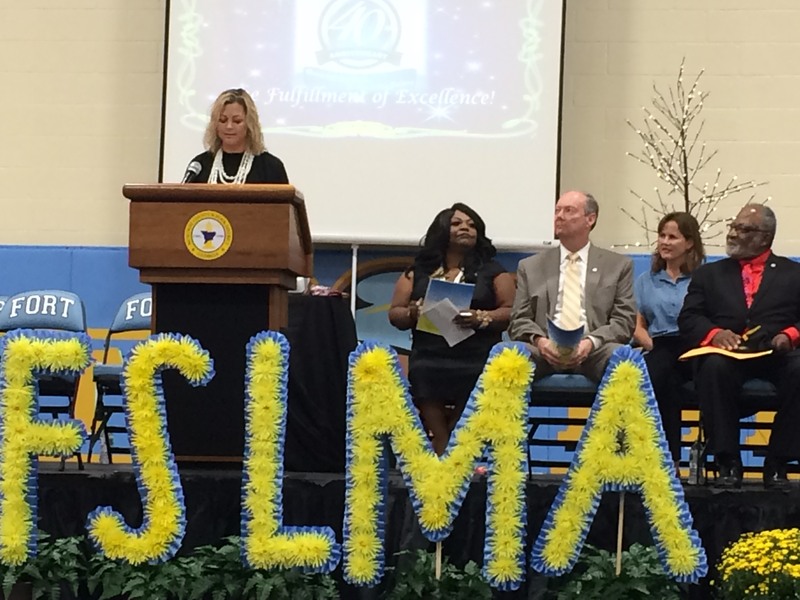 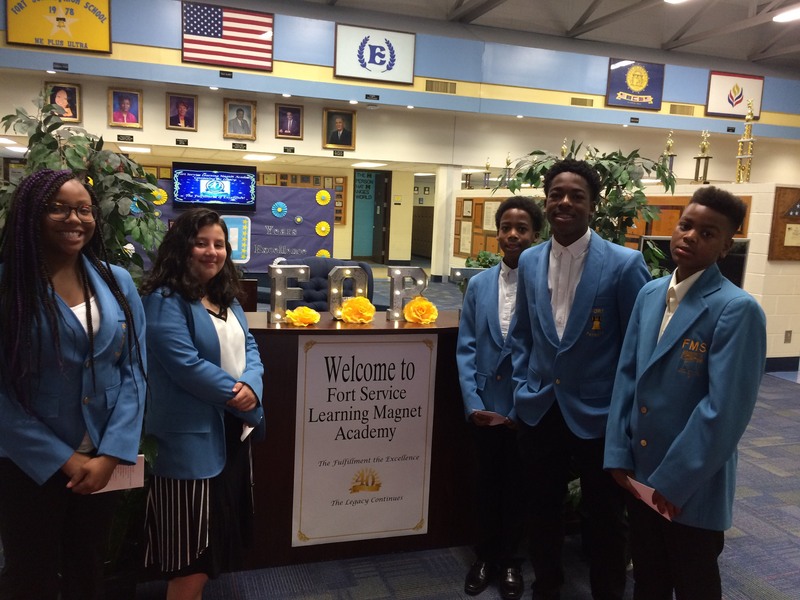 As we so often do here at Fort Service Learning Magnet Academy, we pulled all of the stops and spared no expense in its celebratory experiences! 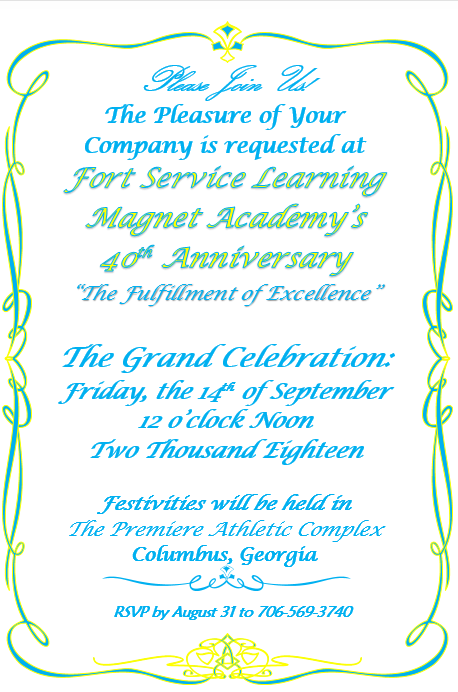 On September 14th, Fort Service Learning Magnet Academy had an extraordinary gala in recognition of its 40th Anniversary! 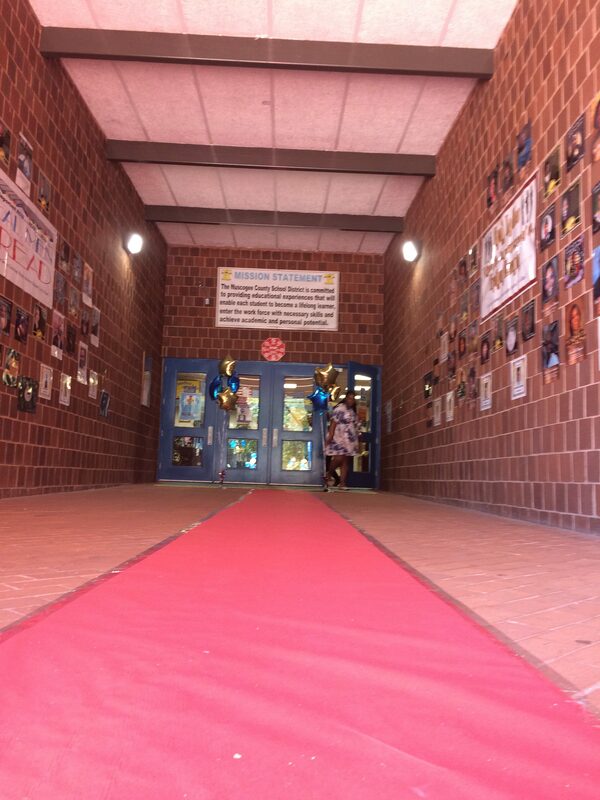 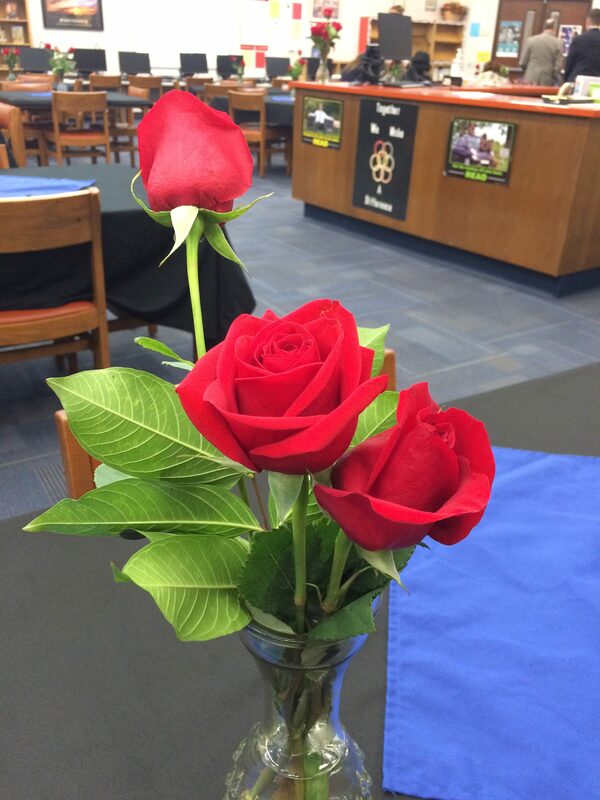 It was an awesome event, filled with reflection, excitement, and remembrance of the history of our school. 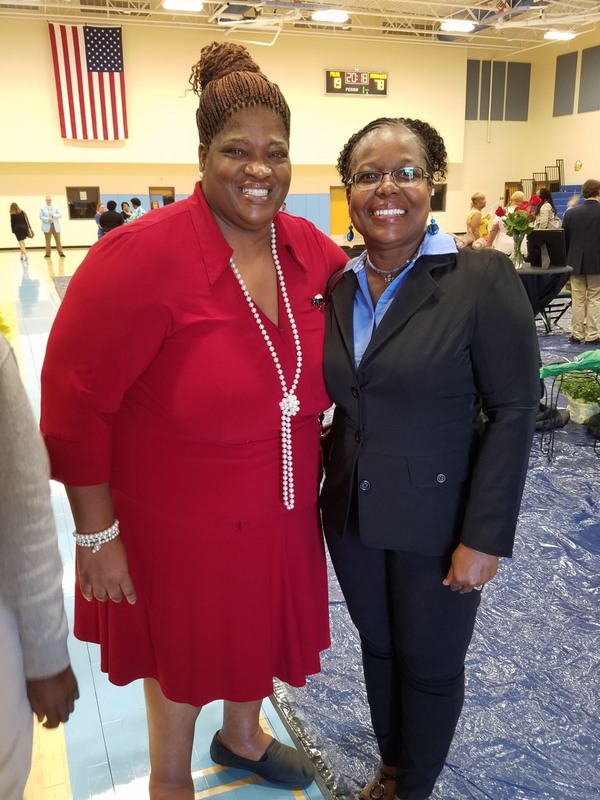 We were honored to celebrate this occasion with Judge T. Hicks Fort’s family members, former administrators and staff, other “VIPs,” current administrators, faculty, staff, and our most important guests—our alumni and former students! 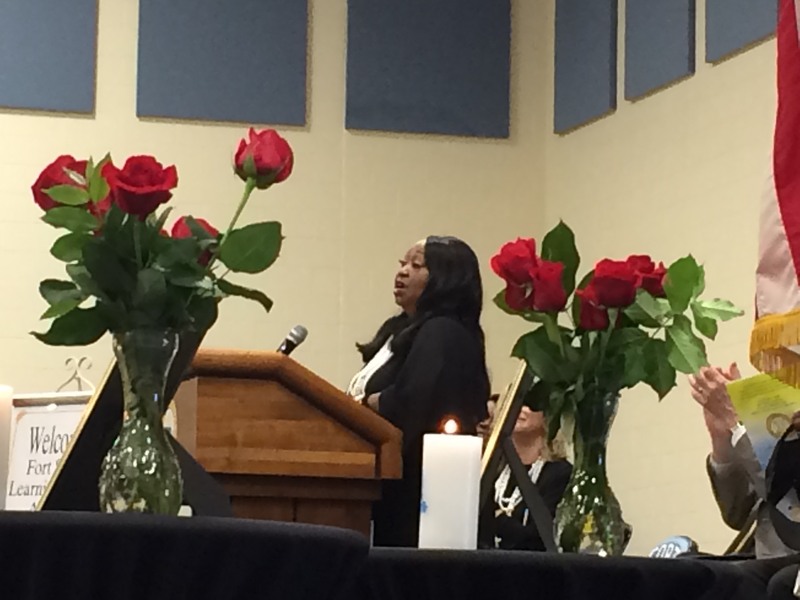 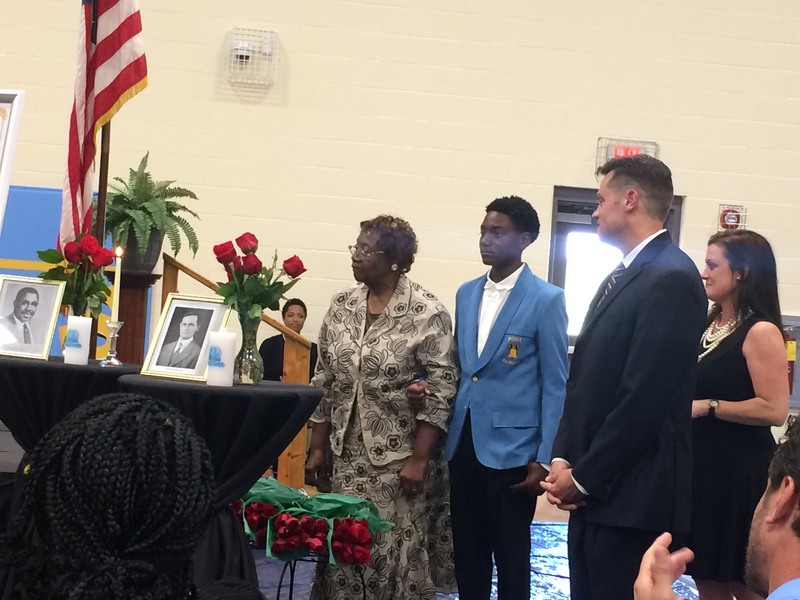 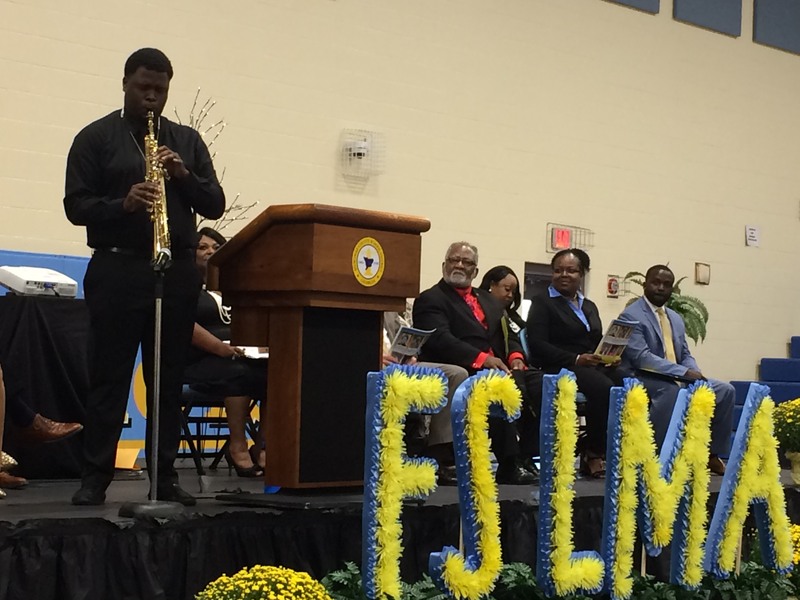 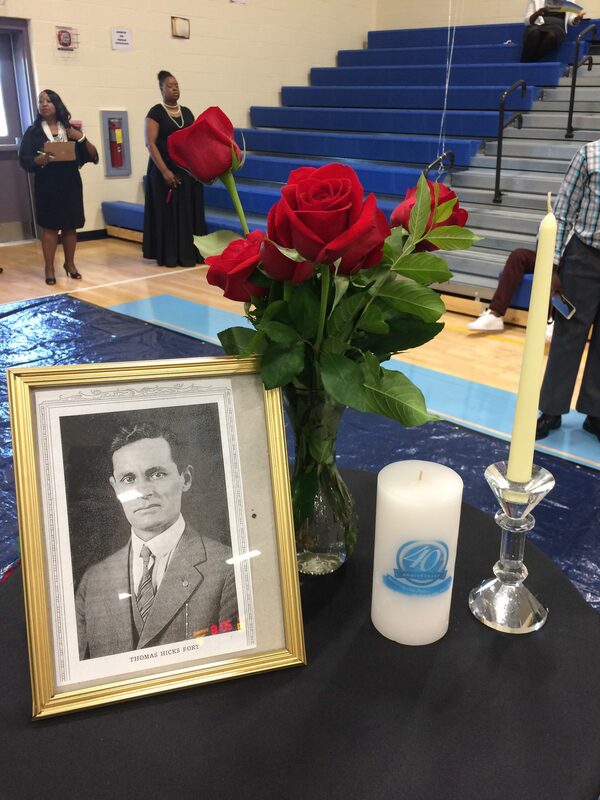 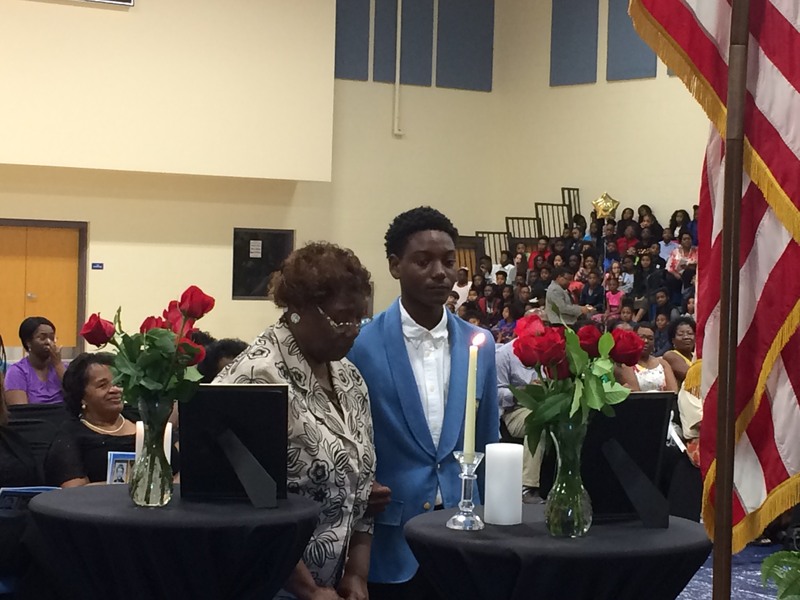 It was a spectacular event as we recognized Mr. Paul Jones, former principal and Judge T. Hicks Fort, for whom the school is named through a candle lighting ceremony. 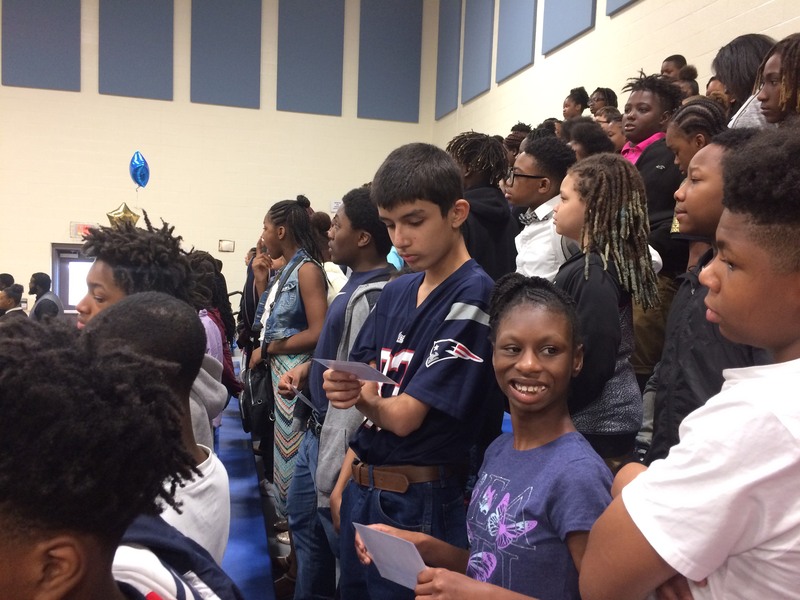 To end the day, the students participated in a festive 40-balloon release! 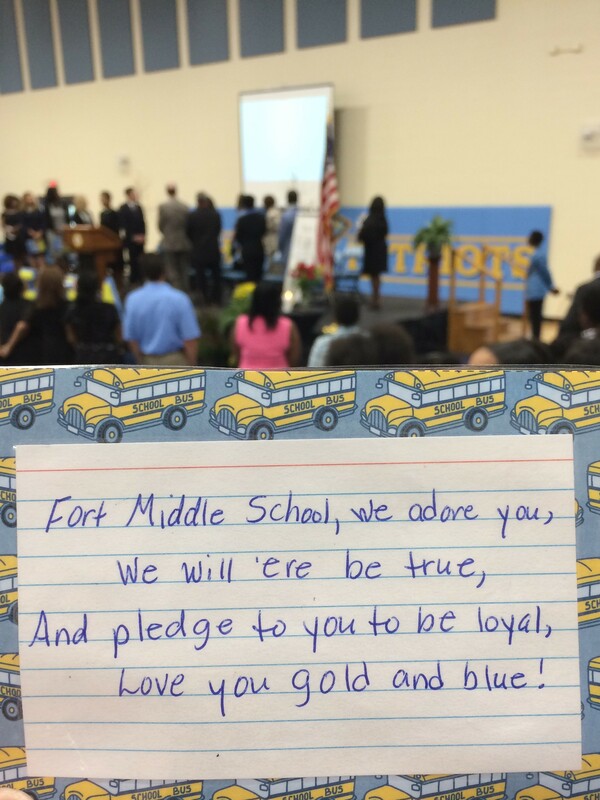 It was a grand time as we shared our time and talents for the betterment of our beloved Fort Service Learning Magnet Academy—Dear Old Fort, We Adore You!